George Oakley says the opportunity to renew his link with new Hamilton Accies head coach Brian Rice proved too strong resist after leaving Caley Thistle in a late deadline day move last night. 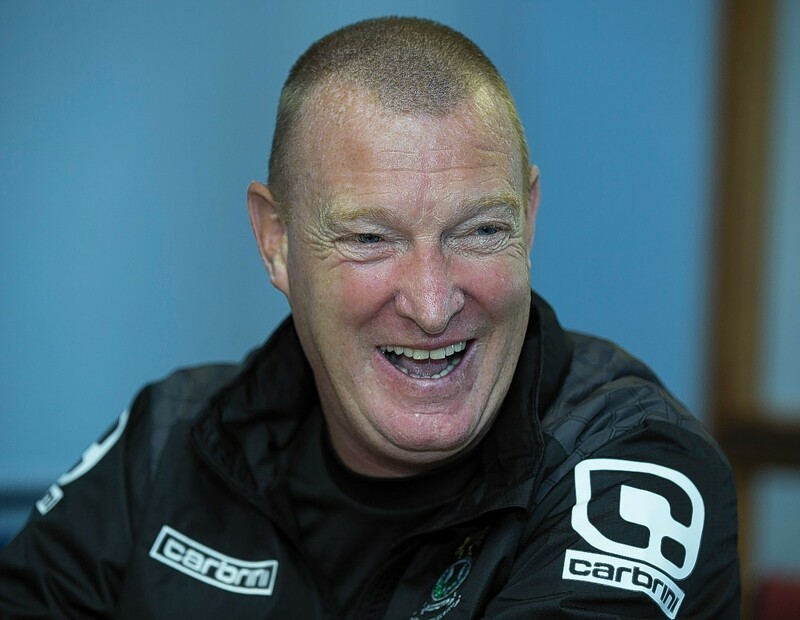 Former Caley Thistle assistant manager Brian Rice believes he is the man to keep Hamilton Accies in the Scottish Premiership. Aberdeen defender Mark Reynolds is against playing on artificial pitches and will not play on them this season due to his knee injury. James Wilson and Mikey Devlin both netted spectacular long-range goals as Aberdeen cruised to a 3-0 win over Hamilton Accies. Aberdeen manager Derek McInnes has tipped Lewis Ferguson for a big future in the game after his impressive impact in the 3-1 defeat to Burnley. Aberdeen have signed Hamilton Accies midfielder Lewis Ferguson on a pre-contract agreement. Ross County's Premiership survival hopes received a huge blow with a 2-0 defeat at Hamilton Accies. Scott Fox says recent performances show the Staggies players are fully supportive of the appointment of Stuart Kettlewell and Steven Ferguson as co-managers - even though he is still getting used to calling them "gaffers." 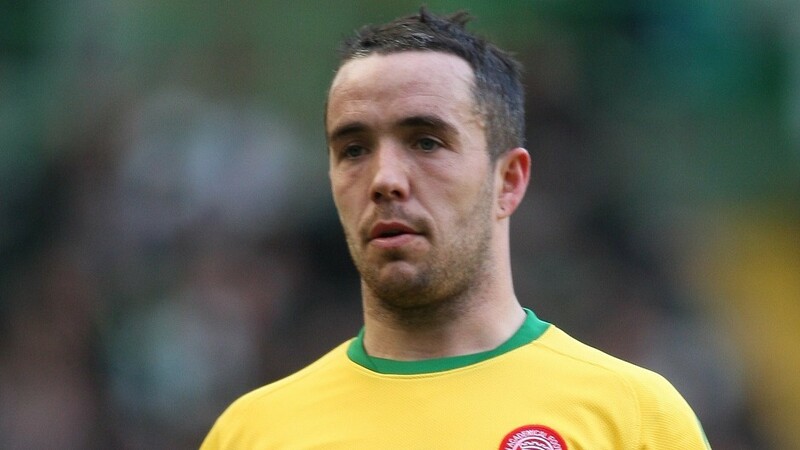 Aberdeen defender Andrew Considine believes the Dons can right their Old Firm wrongs this season. A brace from Andrew Considine helped Aberdeen towards a comfortable 3-0 win over Hamilton Accies. Ross County have been issued with a notice of complaint by the Scottish FA for their players' collective part in a melee towards the end of Saturday's 3-2 Premiership loss at Hamilton Accies. Ross County were defeated 3-2 by Hamilton Accies in an entertaining encounter at New Douglas Park. Ross County came from behind to defeat Hamilton Accies 2-1 and record their first home league victory of the season. Ross County manager Owen Coyle believes Hamilton Accies could be galvanised by the club’s off-field difficulties when they make the trip to Dingwall today. Caley Thistle gave their hopes of Premiership survival a timely boost with a 2-1 win against Hamilton Accies at Caledonian Stadium. Aberdeen manager Derek McInnes admitted he could not fault his players after the Reds were beaten 1-0 by Hamilton Accies in last night's Premiership game. Ross County manager Jim McIntyre is determined to make up for dropped points at Dingwall by ending his side's long wait for a home win against Hamilton Accies today. 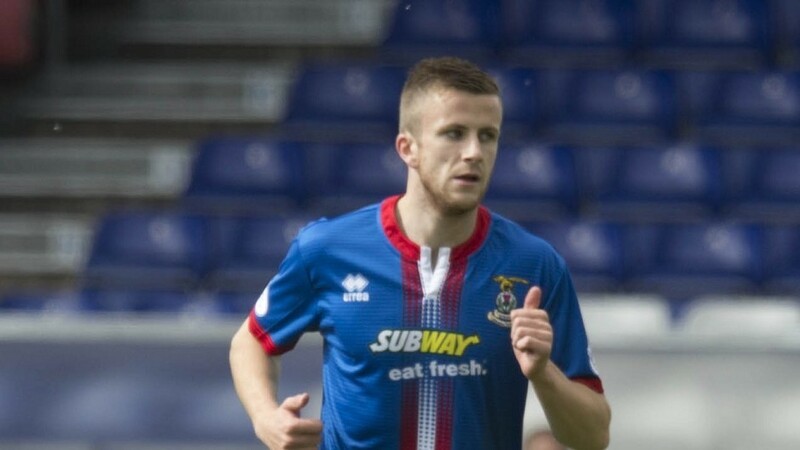 Caley Thistle manager Richie Foran reckons taking the blame for early-season criticism aimed at the Highlanders is paying off. Ross County fell to 1-0 defeat against Hamilton Accies at New Douglas Park, with former Caley Thistle midfielder Dougie Imrie netting the decisive goal. Ross County registered their first clean sheet of the league campaign against Kilmarnock last week and Staggies manager Jim McIntyre reckons his new-look defence could hold the key to another victory away to Hamilton Accies today. The Scottish Premiership title race remains Celtic’s to lose, but the Dons served notice they are going to make the Hoops work for another championship with a rampant display against Hamilton Accies. Aberdeen reduced Celtic’s lead at the top of the Scottish Premiership to four points with an emphatic 3-0 win against Hamilton Accies at Pittodrie. Caley Thistle fell to their third straight league defeat, with their 1-0 loss against Hamilton Accies leaving them just five points above Kilmarnock in the relegation play-off position. Caley Thistle moved into the top six in stunning fashion as they survived a Hamilton fightback before netting an injury time winner in a seven goal thriller at New Douglas Park. Stewart Murdoch and Liam Boyce struck late as Ross County came from behind to defeat Hamilton Accies 3-1 at New Douglas Park. Aberdeen missed out on the chance to go second in the Scottish Premiership after being held to a draw at Hamilton Accies this afternoon. Adam Rooney scored a penalty for the second match in a row as Aberdeen beat Hamilton 1-0 at Pittodrie to open up a five point lead at the top of the SPFL Scottish Premiership.